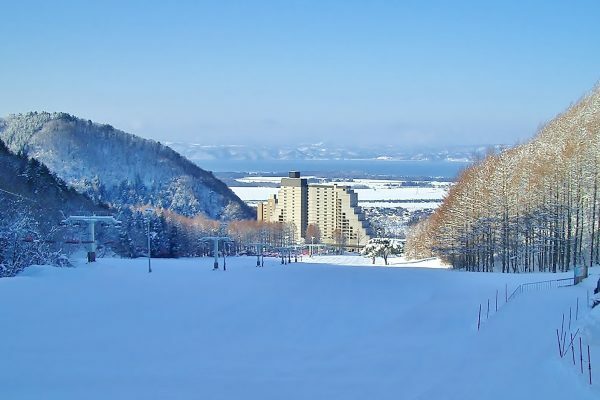 Listel Park is an all-season resort consisting of the Inawashiro Herb Garden, various leisure facilities, and a ski area. 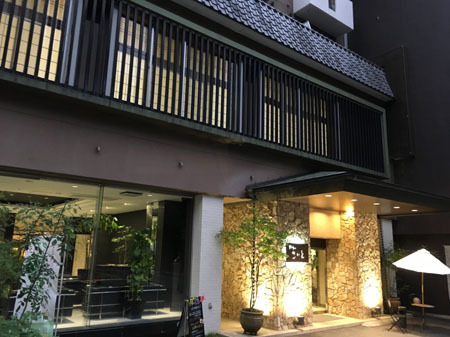 Located inside Listel Park stands Hotel Listel Inawashiro, a resort hotel complex with a restaurant, izakaya (Japanese-style pub), bar, spa house and pool, hot spring, and training gym. Come here to enjoy the stunning seasonal views and warm hospitality. The elegant and comfortable renovated buildings of Hiraizumi Club: Farm & Resort are modelled on traditional Japanese buildings with over 150 years of history. Traditional Iwate crafts such as Nambu Ironware and Iwayado Tansu furniture can be found inside. Come experience the history of the Hiraizumi region with all of the five senses – through having a drink with tableware made with Nambu Ironware, or enjoying a meal with tableware made with Hidehira-nuri lacquerware. Relax and enjoy your time here to your heart’s content! Our inn is the onsen ryokan like a hotel which is based on staying overnight without meals. All in our ryokan are non-smoking, free we-fi,Guest room is Japanese style room and bedding is futon. There is a popular hot spring facility, DiningBar and duty free shop in the hall. Onsen is a transcended and miracle natural onsen with high skin effect · detoxification action · blood pressure lowering, heat retention effect high. 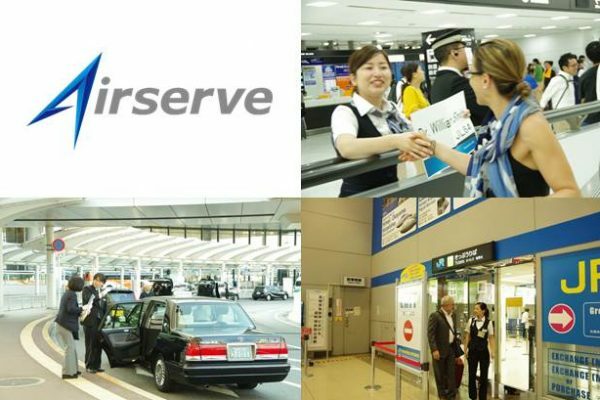 Airserve provides a travel concierge service at stations and airports. We assist customers throughout their trip with various services offered in English, French, Spainish, and other languages. Our service includes a wide range of assistance including currency exchange, acitivating your voucher for the JR (Japan Rail) Pass, renting a Pocket Wifi, guidance to your next destination, and more.